Authors who only plan to publish and sell an e-book don’t need an ISBN, and there isn’t a shortage of reasons for them to avoid buying one. Here are a few. They aren’t cheap (more on that later). Indie authors don’t typically have overflowing publishing budgets. There is no proof that it increases or sales. If you’re using an online retailer, your goal is to be as visible as possible to potential readers, and you’d be hard-pressed to find a reader who searches using ISBNs. It doesn’t affect your chances of hitting a bestsellers list. If landing a spot on one of those is part of the dream, a glorified serial number won’t help you get there. Regardless of what identifier is attached to your book, sales are reported based on the title and the author’s name. So even if your book has 25 different IDs, it won’t affect the way your overall sales are collected. The largest ebook retailers don’t require you to have one. The most popular online book retailers are Amazon, Apple, Barnes & Noble, and Kobo — all of which assign you their own identifier when you upload your book to their store. 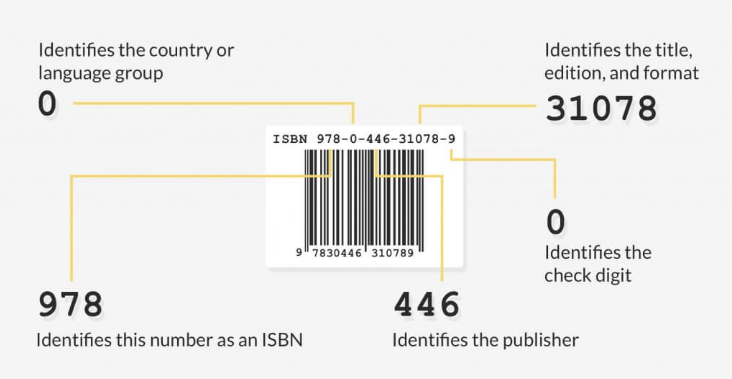 Some vendors impose restrictions when you “bring your own ISBN.” For example, CreateSpace prohibits books that already have an ISBN from accessing some of their expanded distribution channels, such as their Libraries and Academic Institutions channel. The current system is often quoted as being outdated. An ISBN is a great tool for tracking the sales of a book. 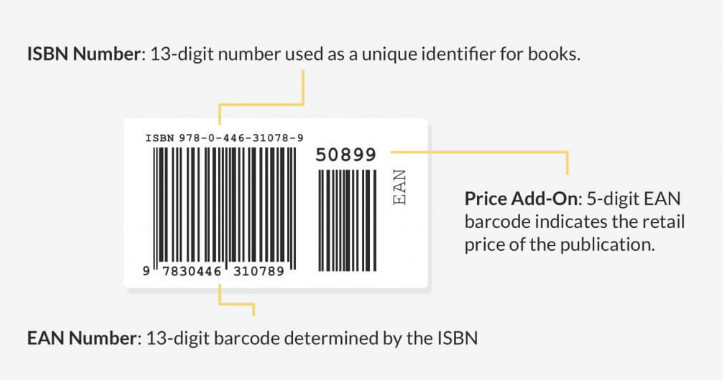 But the rise of self-publishing and (as we mentioned above) ebook retailers’ own inventory systems have made ISBNs a fairly inaccurate data collector.